When I was in Brazil last year, I took some photos of capybaras in Juiz de Fora. Now they are in the news! A family of capybara swimming in Paraibuna River was caught by the lens of Tribune photographer, Olavo Prazeres, in Poço Rico, Southeast Zone of Juiz de Fora. Seven mammals of different sizes quietly took advantage of the river on the morning of Thursday the 15th. As already published by the newspaper, wild animals have invaded urban centers. 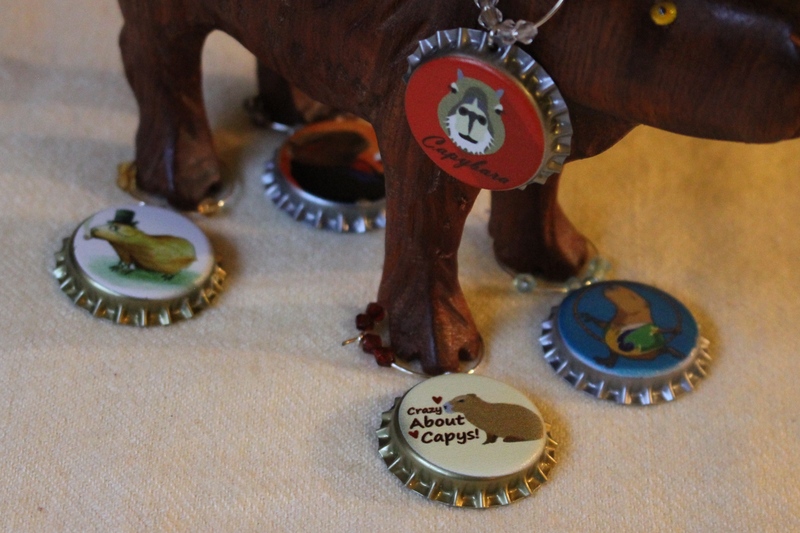 In the case of capybaras, there are no actions or studies to help monitor the status of these mammals in the city. The Tribune also reported a death of one of these animals by being run over and then abandoned on Wilson Coury Jabour Junior Bridge, located at Avenida Brazil, in April this year. Capivaras são flagradas nadando no Rio Paraibuna – Vida Urbana – Jornal Tribuna de Minas.